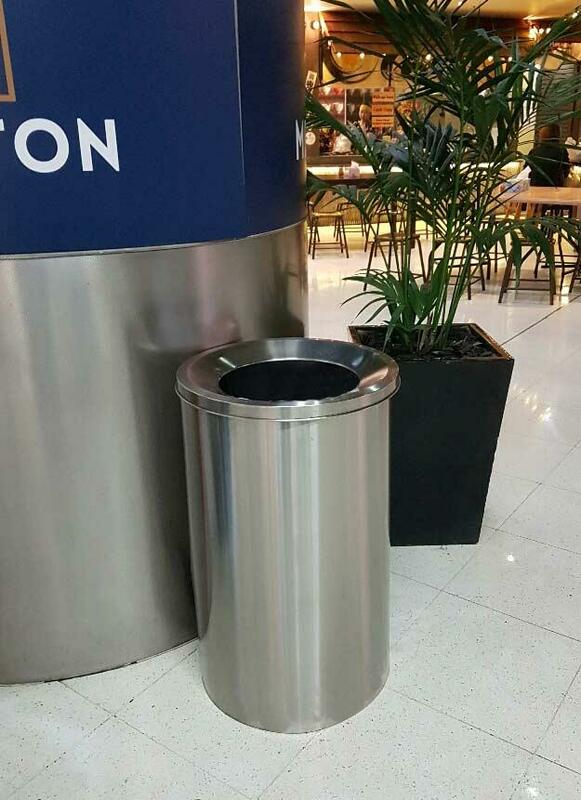 These versatile units are suitable for most public space areas such as hotel foyers, clubs, casinos and conference centres. 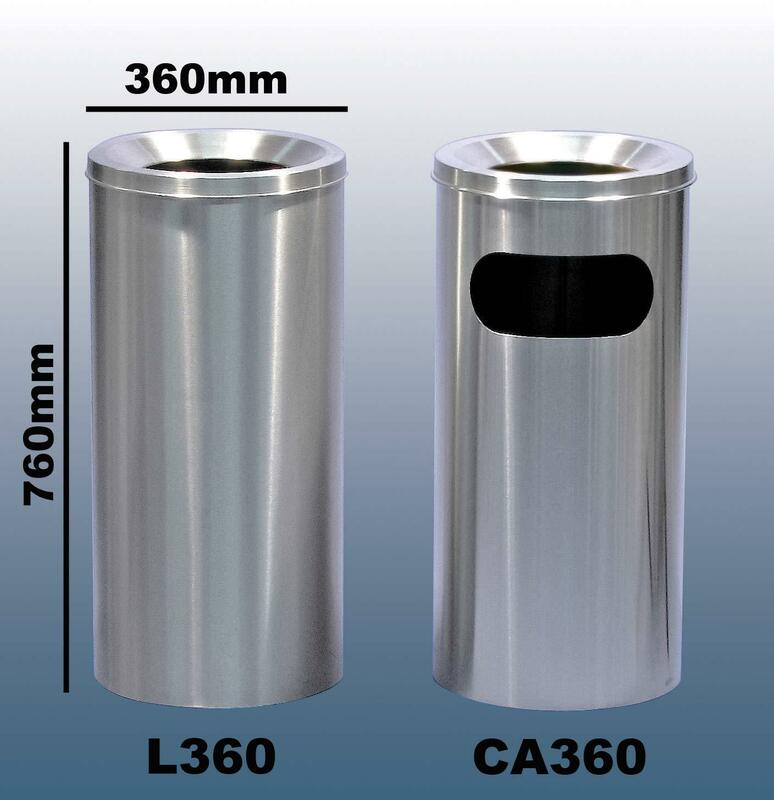 A quality stainless steel top with large opening ensures easy litter ingress and deep sand astrays for Ashbins. 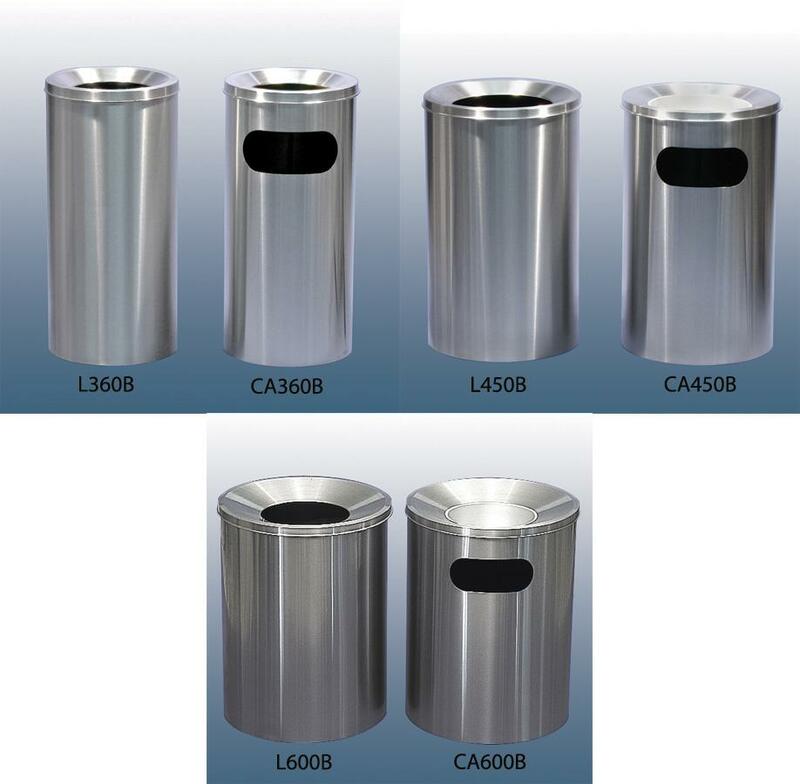 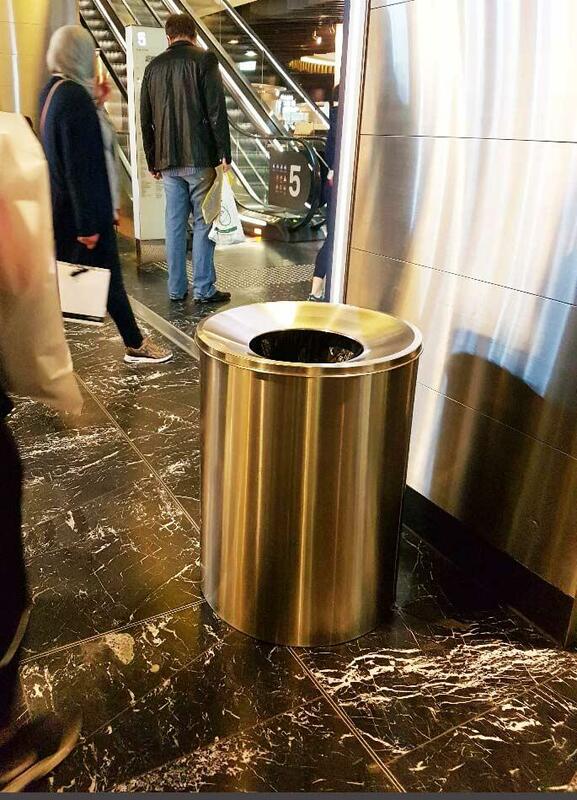 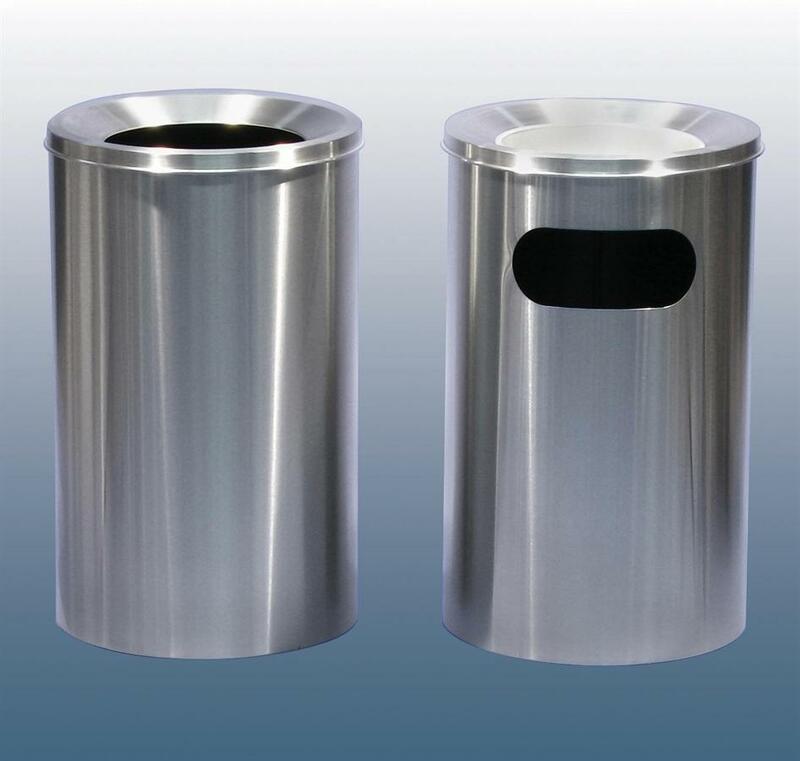 304 stainless steel construction ensure these bins are suitable for internal & external applications. 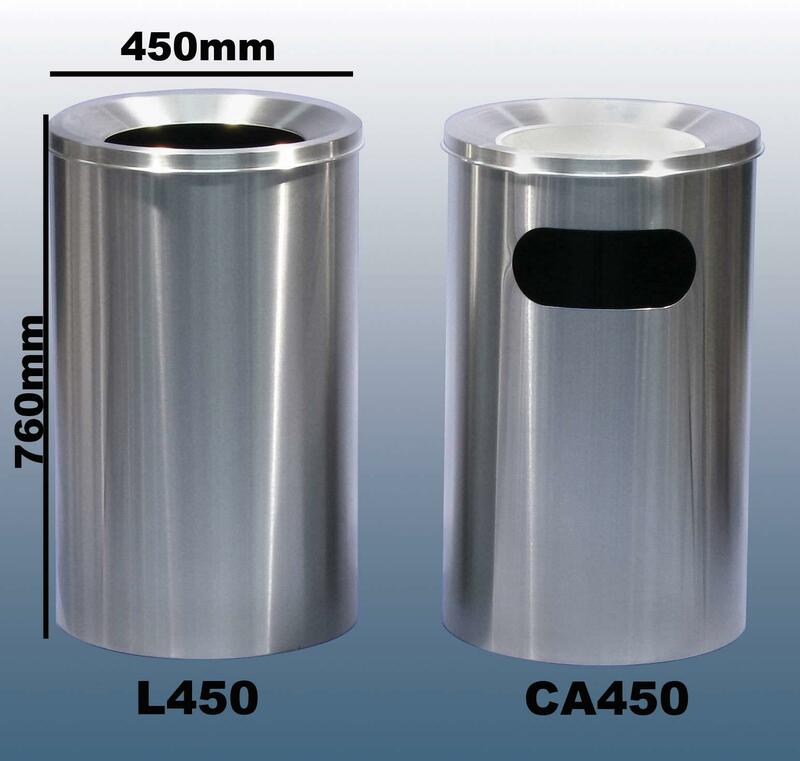 Manufacturing of this item will commence upon placement of order. 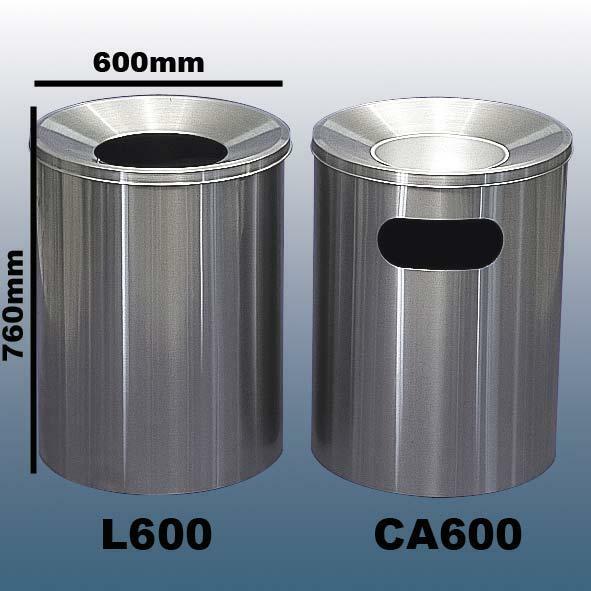 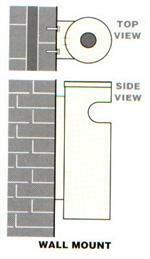 Normal manufacturing lead time for this item is approximately 4-6 weeks depending upon factory work load.